Gail R. Gross, CPA, joined Roman & Associates as Controller in 2011. She offers expertise in the accounting needs of the firm as well as forensic audits. 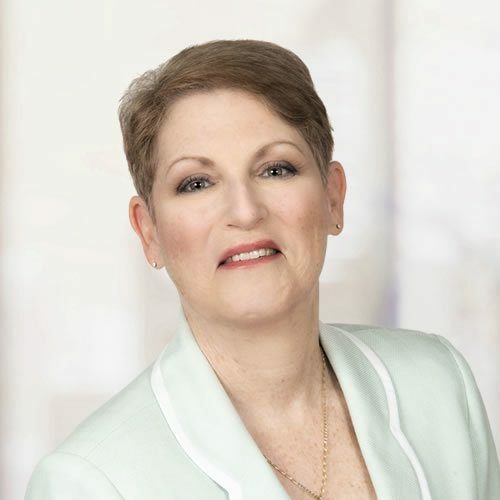 Before joining Roman & Associates, Gail served as President and Chief Operating Officer of IP Royalty Auditors llc, specializing in the review and recovery of royalties for intellectual property owners. Prior to that, she developed her diverse skill set with occupations ranging from staff accounting for one of the nation's largest publishing firms of its time to network administrator for a privately-held investment firm. Gail holds a Bachelor of Science degree in Accounting from Queens College. She is a member of The Authors Guild, TAA, National Women’s Book Association, and ABPA. Additionally, Gail has addressed regional and national conferences of Romance Writers of America, SFFWA, Society of Children’s Book Writers and Illustrators, Association of Author’s Representatives, and Mystery Writers of America on the subject of book royalties.